£53 - One price fits all! Lowest price in the UK - guaranteed! Includes any jacket, trousers, shirt, waistcoat, cravat or tie with matching handkerchief. 1 Check the date for availability, then simply order the outfits you like in the sizes you want. 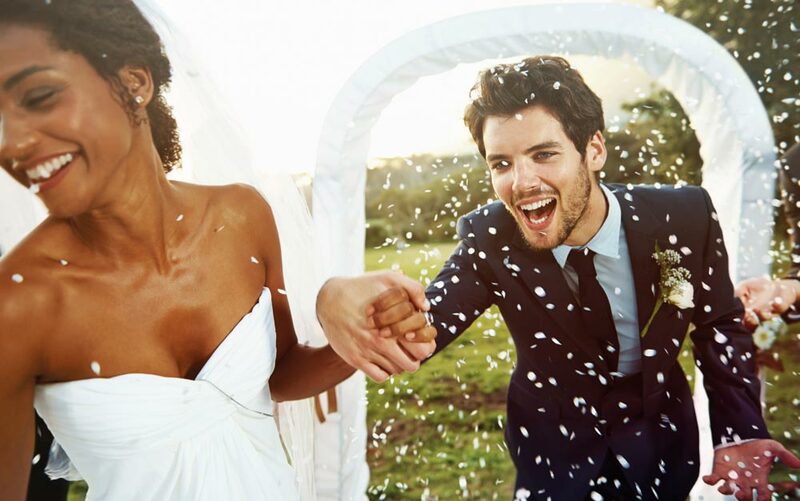 2 We'll deliver your suits 8 days before the wedding for complete peace of mind. 3 We'll return to collect the outfits two days after your wedding. Get an instant quote based on your required number of outfits, damage waivers, delivery and collection addresses. Not sure which colours to choose? Download our fabric sample booklet. Take advantage of our low cost delivery service to any address in mainland Britain. Your outfits can even be sent to several addresses across the country. - Mr & Mrs L, Milton Keynes.